Piraeus is a lively city with exciting contradictions and a fate always gone hand in hand with that of Athens. The “Long Walls”, a 7-km fortified passage, connected Athens with the three harbors of Piraeus since the 5th century BC, Munichia, Zea and Kantharos that accommodated merchant vessels, as well as the Athenian war fleet that ensured Athens’ predominance in the Mediterranean Sea. 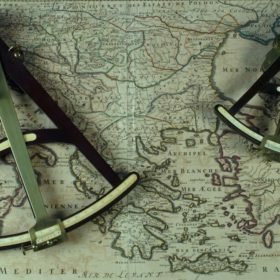 The ancient history of the port and the city of Piraeus is narrated at the Archaeological Museum that includes extremely rare ram and decorative elements from the ancient triremes, bronze statues and theatrical masks. The Museum is located next to an ancient theatre that you can also visit. For a privately guided family-friendly tour contact MAMAKITA at mommylook@mamakita.gr. Sailors in the Middle Ages called the port of Piraeus “Porto Leone”, because of the marble lion that stood at the entrance of Kantharos (today’s main port) until it was stolen by the Venetians in the 17th century. Today, a modern replica of the Piraeus Lion stands in the same spot where you can sit -comfortably with kids- for a coffee, an ouzo or snack and watch the ships come and go. A masterpiece of the city’s architecture and cultural life is the Municipal Theatre constructed in 1895, where you can attend a ballet performance with kids. 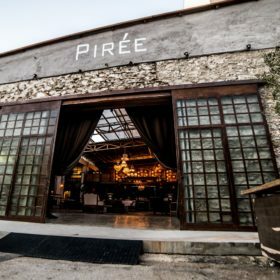 A piece of industrial architecture, found very close to the port, is “Piree”, an old factory transformed into a bioclimatic multifunctional space, a live artistic cell with events, performances, design shops, as well as a restaurant with finger food cuisine and an extensive wine cellar. 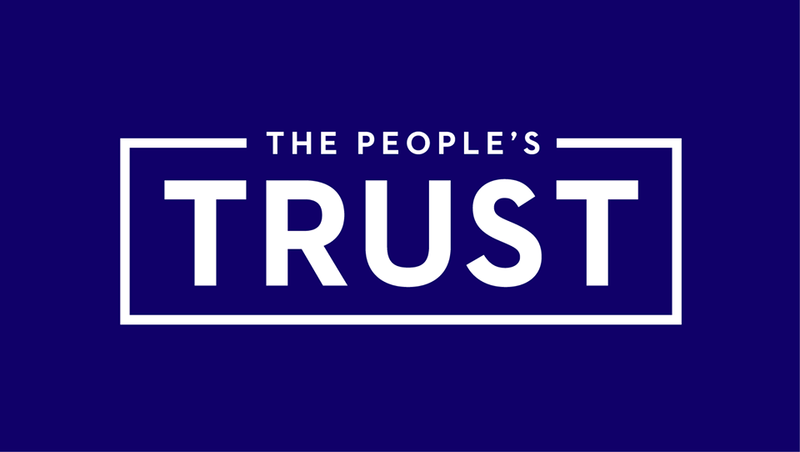 You can visit the official website to retrieve information regarding the program and the menu. The favorite promenade for locals, however, is in the Piraiki coast that stretches from the main port until the bay of Zea. Next to the coastal walls and the fortification towers, you will find fish taverns for mezes, seafood and ouzo with extraordinary views of the sea and the horizon, aglow with sunlight throughout the year. Zea or Pasalimani, the military port during antiquity, is very popular for a morning coffee. The Zea Marina has many restaurants and cafés, as well as a playground next to a swimming pool. 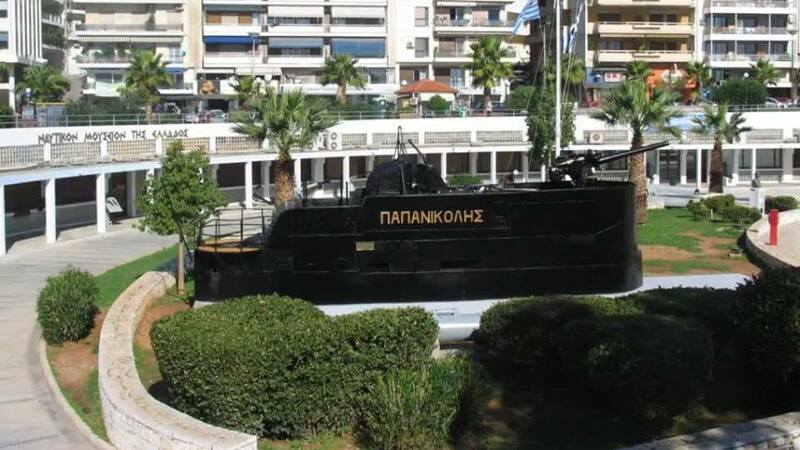 You will be also given the chance to visit the Hellenic Maritime Museum narrating the history of Greek shipping. To get further information on admission, visit the official website. The following bay to the direction of Faliro is Mikrolimano, the ancient port of Munichia. Picturesque, with small yachts and fishing boats, cozy restaurants and cafés, stretches along the foothills of Kastella, a neighborhood with beautiful mansions and cobbled streets offering a great view of the Saronic Gulf. You can visit Piraeus with the Athens Open Tour buses operating all year round. 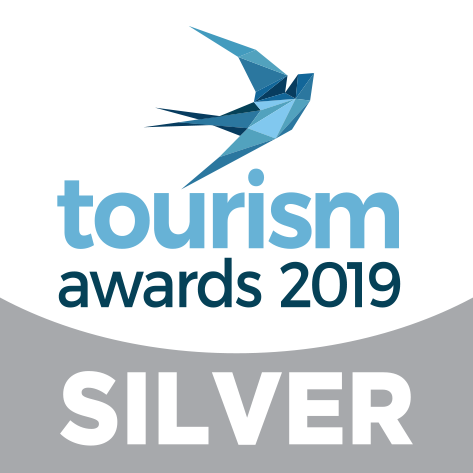 The Athens, Piraeus, Riviera & Beaches tours run daily with a 15 to 30 minutes frequency time schedule from 08.00 until 19.45 during the summer season April to November and from 09.00 until 17.30 during the winter season December to March. Alternatively, to “mix” with locals, use the Green train line that terminates at the eclectic-style Railway Station that first operated with steam trains in 1869. 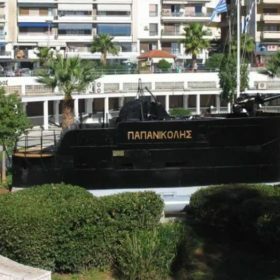 This entry was posted in English and tagged athens for a day, family athens, greece vacation kids, piraeus athens port tour, piraeus for a day, piraeus port, piraeus with kids, what to do in athens.